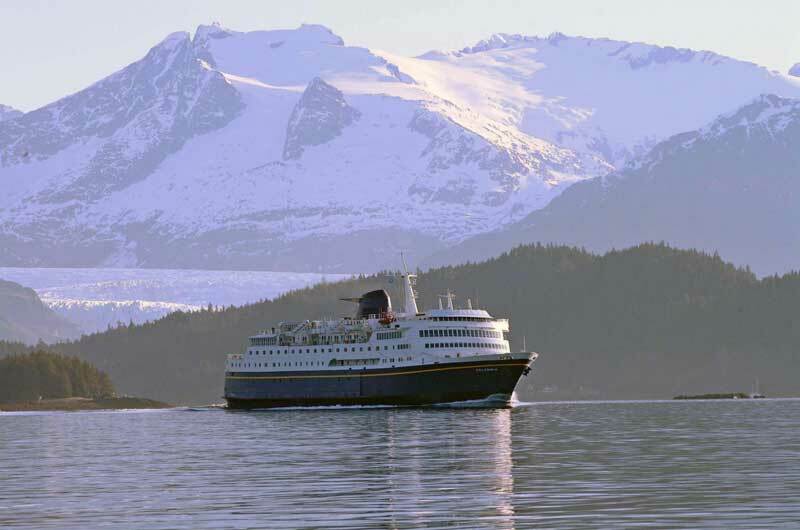 Alaska ferry tours through some of the most beautiful coast on earth and train trips through some of the most rugged. Alaska Our way offers competitive pricing combined with personal service to make planning your trip to Alaska easy. You tell us what you would like to see and do. We make it happen. For ferry travel going north or coming south, we can help you with your reservation. Call us to confirm your space! (800)526-6731 Toll Free US or Canada, (541)701-0600 International or cell phone. There is also a contact form on the Contact Us page! Our agents know Alaska inside and out! Take time to tour the Scenic Inside Passage by Ferry and the Expansive Interior by Bus and Train. 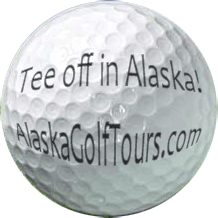 Introducing our most recent site, devoted exclusively to golfing in Alaska!